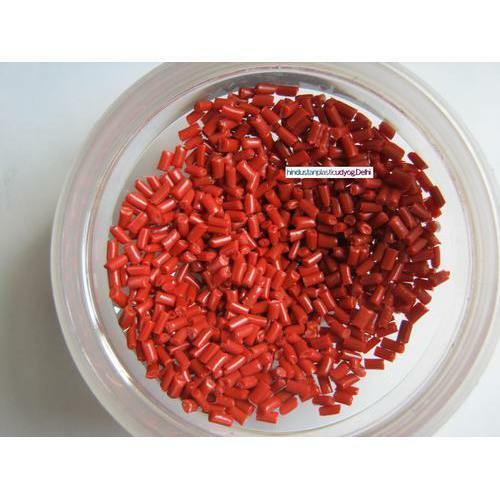 We are involved in the manufacturing and supplying Plastic Granules. The products moulded from these plastic granules are widely applauded among the customers for their high transparency, good strength and bright colours. We are a coveted firm, involved in manufacturing and supplying a wide assortment of Polypropylene Granules. The offered granules cater to the needs of plastic industries for designing different types of pp products. Moreover, the pp Granules offered by us are extensively acclaimed in the industry, owing to their dimensional accuracy, safe usage and resistance against heat.